Hummingbird Miniatures: A Romantic Treasury to share! 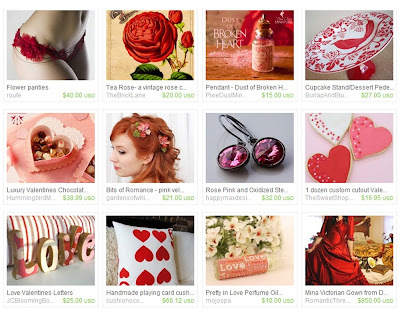 A Romantic Treasury to share! It's worth having a look at just for Garden of Whimsy - I really LOVE her hair accessories! Please VOTE for my Birthday Cake!! Battenberg Cake - made with love!